Seem RNGod very generous today! 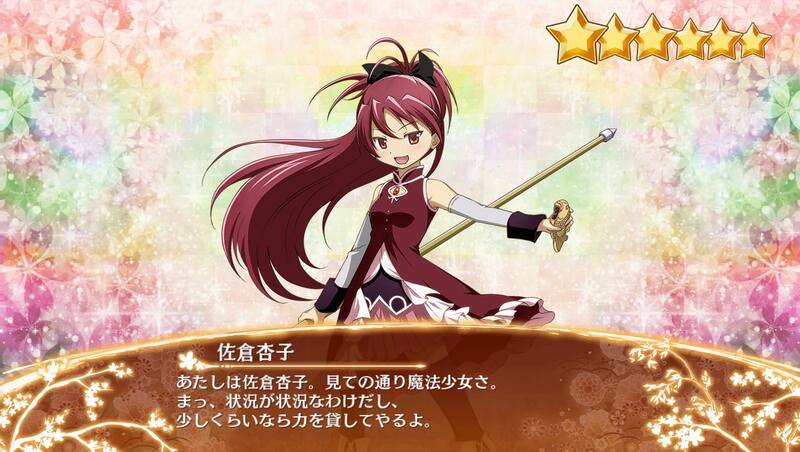 Decide to roll x25 on Collab gacha and gacha 2, result 1 rainbow (Homura huzzah!) and 2 rainbow in gacha 2 (only 6*: Nagashino & Shirakawa). Nagashino token very good! this thing can knockback enemies despite of 3 consecutive attack! A lot better than Kronborg IMO. Guess the obvious one first: Freeing slots before I can really do anything. So do I use the clones to prioritize raising level cap or reconstruction? Had 50 so I made a roll, and got a rainbow -Madoka.... Fine I'll get Anko or Mami and spent 5000 on the 70 special, second 50 no rainbow... then guaranteed rainbow - Madoka. Got enough orb from login to roll 25 x10 on the new step gacha, 3 rainbow!!! Prague, Hyōgo and that new water spear. Prague ofc awesome, her nuke make the 90 map even easier! Hyōgo and Zeze seem will become kai fodder for Prague. I got Usuki for cannon role, she seem hard to be replaced. Zeze like a semi hammer, I didn't really use melee girl, but since she is a new added musu, I think I should try her before feed her. Anything good from Zeze which I overlooked? I got Megumin on my 25 pull. I can die happy now! Edit: Ok, she's pretty hilarious. When you deploy her she creates a giant explosion dealing damage, then she collapses and won't attack. Her strategem (30ish sec cooldown?) revives her and she attacks w/ AoE damage for 10 seconds, then she collapses again. Last edited by Diirk; 11-13-2018 at 08:43 AM. I got Wiz on my guaranteed haven't tried her. 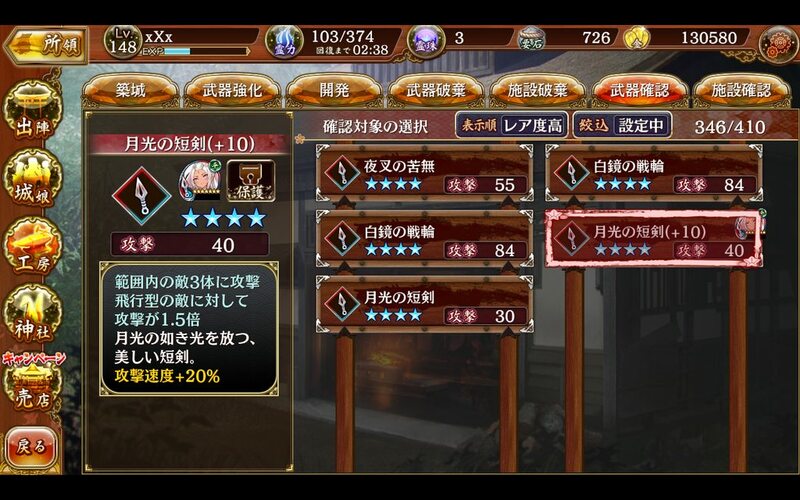 5 star Yunyun is being sold in shop for 70k gold, a much cheaper alternative for construction points than kami musume at 600k. pulled Moritzberg sometime in the last couple weeks, only got around to using her today in battle. had a look on the wiki and seems they didnt add her token stats yet. 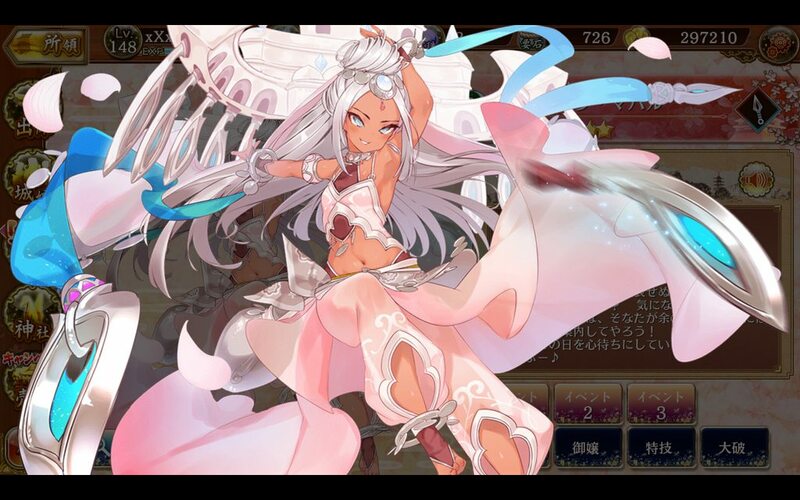 well her token is pretty awesome, attacks 2 enemies at a time with decent ranged speed. and for a blue slot token it has fairly tanky stats. Got Kallen on the 25 roll. I will wait for Anya another time.